SHIVA GOLD IS ONE OF MOST PREMIUM MATERIAL IN INDIAN GRANITES. 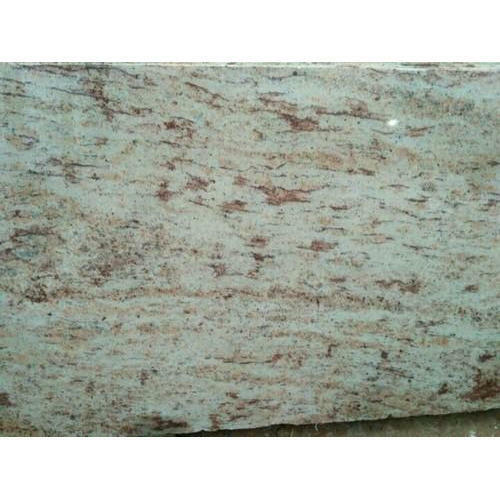 WE ARE REGULARLY PROCESSING THIS MATERIAL IN 2 & 3 CM SLABS. Packaging Details Packing is done as per customer choice. We are exporting standard loose packing cargo for UAE market and wooden pallet packing African and South East Asian countries. Incorporated in the year 2013, at Jaipur, (Rajasthan, India), we “SHEEBA MARBLE CO”, are Partnership Firm, counted amongst the distinguished manufacturers, traders, exporters, importers and wholesalers of the finest quality Granite Slabs, Marble Slab, etc. Under the incomparable mentorship of “Mohd Kamran (Partner)”, we have reached the heights of success and earned enormous trust of our honorable customer. We exports our products to Saudi Arabia, Oman, UAE, Indonesia, Egypt and Turkey. We also import our products from Oman, Turkey and Egypt.